Stefan Sielaff will move from Audi's design center in Ingolstadt to lead VW Group's interior styling at its design center in Potsdam, Germany. Stefan Sielaff, the 49-year-old head of Audi Design, has been named chief of Volkswagen's design center in Potsdam, Germany. He succeeds Thomas Ingenlath, who is leaving the company. Sielaff also has been given responsibility for VW Group interior design. For this assignment, he will report to Walter de' Silva, chief of VW Group design. These two assignments will take effect on Feb. 1. Sielaff is a key architect of Audi's evolving brand identity. He developed the characteristic face of Audi cars, and designed Audi's distinctive LED exterior lights. He also oversaw development of production models such as the Audi A1, A6, A8 and Q3. Audi Group design chief Wolfgang Egger will take on more styling responsibilities at the automaker effective Feb. 1. 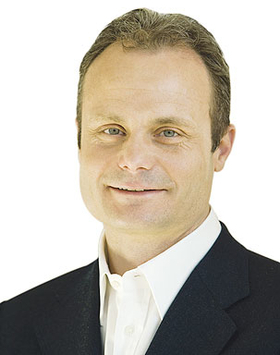 When Sielaff assumes his new duties, he will be replaced by Wolfgang Egger, the 48-year-old head of Audi Group design. In addition to his current duties, Egger will take charge of Audi brand design on an operational level. 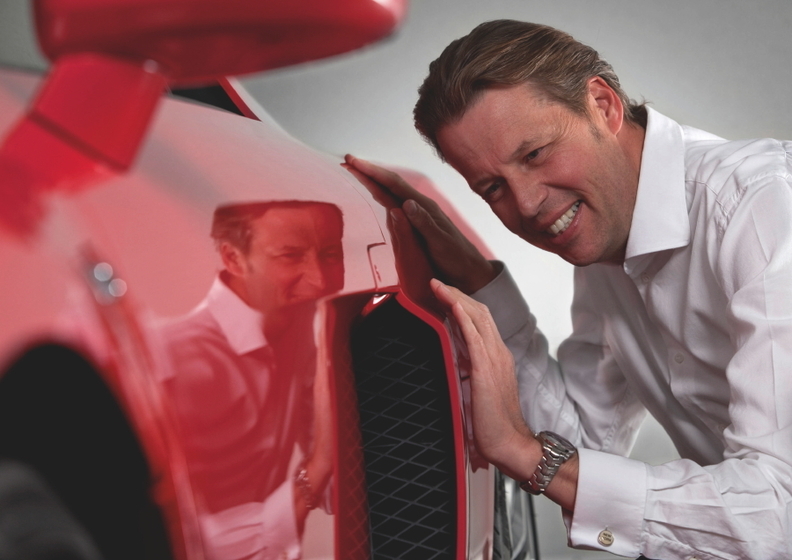 Egger has been head of Audi Group design since 2007. He held overall responsibility for the design of the Audi and Lamborghini brands, and also all products that have the Audi brand logo. Egger was the lead designer of the Audi quattro concept car in 2010, and he also created the first Audi E-tron concept.